Learn about an innovative citizen science water quality monitoring program in Hawai‘i: Hui O Ka Wai Ola (association of the living waters). 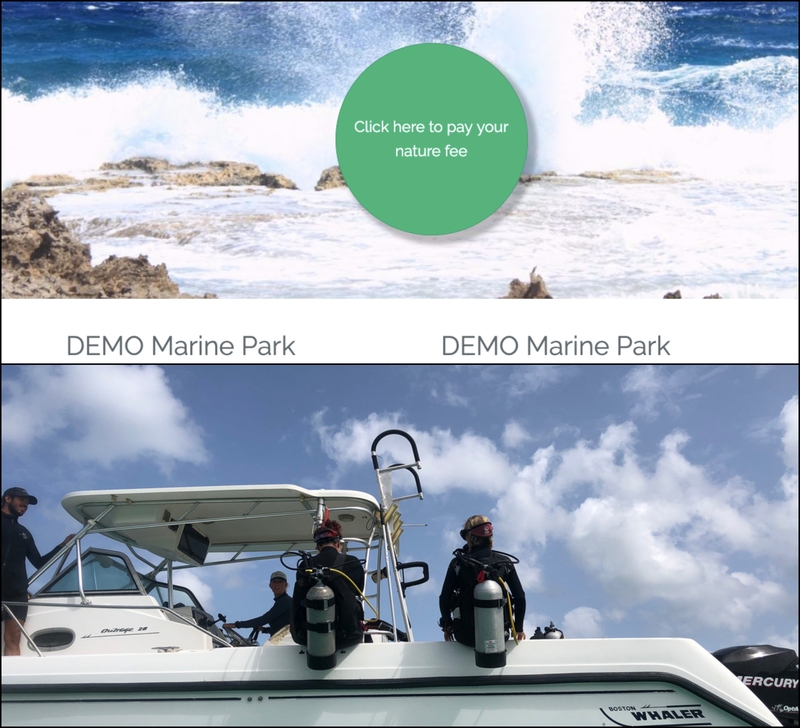 This partnership effort was developed to address growing concern with water quality in Maui and explore how citizen science can augment data being collected by the State Department of Health. Comprised of community member volunteers, scientists, supporters, and partner groups, Hui O Ka Wai Ola regularly measures coastal waters for pollutants such as sediment and nutrients that can harm coral reefs and human health, and informs communities and decision-makers when pollutants exceed the State’s limits. 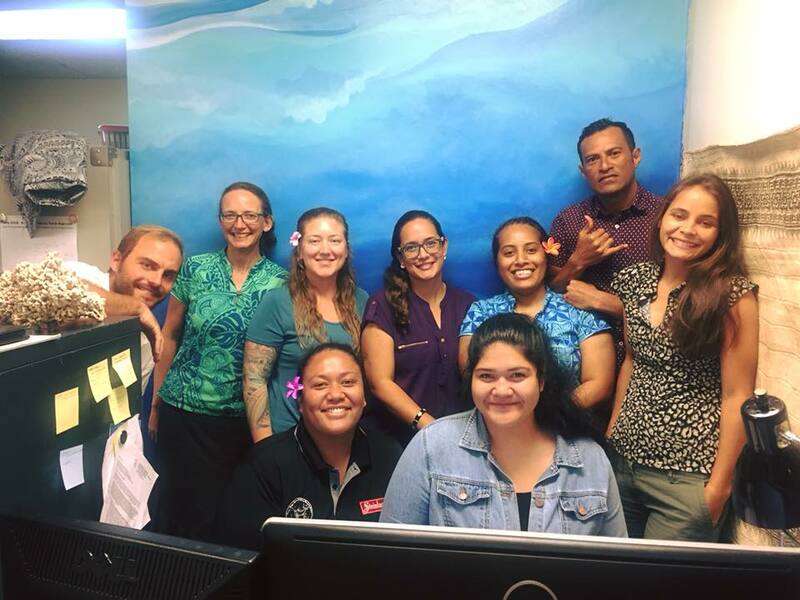 Hui O Ka Wai Ola is a partnership effort in collaboration with the State of Hawai‘i Department of Health, Clean Water Branch.